Shah Rukh Khan, one of India's biggest superstars, announced that his autobiography a couple of years ago. Ever since he made the announcement, the fans were curious to get the glimpse of the book. But, there had been no further talks from the star himself after this which led to disappointment of the fans who presumed there would be no autobiography of the hero. The latest we hear from a B'wood daily is that Shah Rukh Khan while giving an interview had revealed that his autobiography is going to happen. SRK added that biographies on popular stars have become common and while writing his autobiography he felt it is getting too bored talking only about him so he reworked on his autobiography which will talk about his favorite moments and selected memories close to heart. 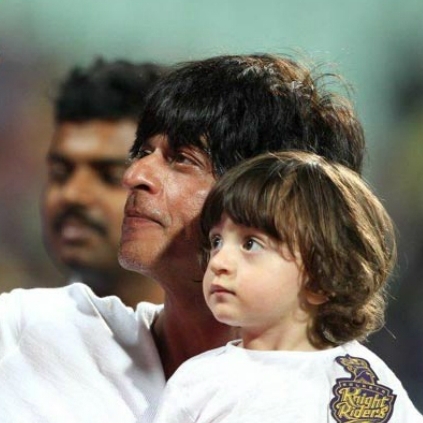 When asked about the reason for the delay of the autobiography, Shah Rukh Khan told that his earlier works ended with Aryan's birth. And, just while going ahead to publish, AbRam was born so he had to write a few more chapters. Avatar director to team up with Arnold for another Terminator! Sridevi to make her 300th film special! "I heard goosebumps when I heard the story"